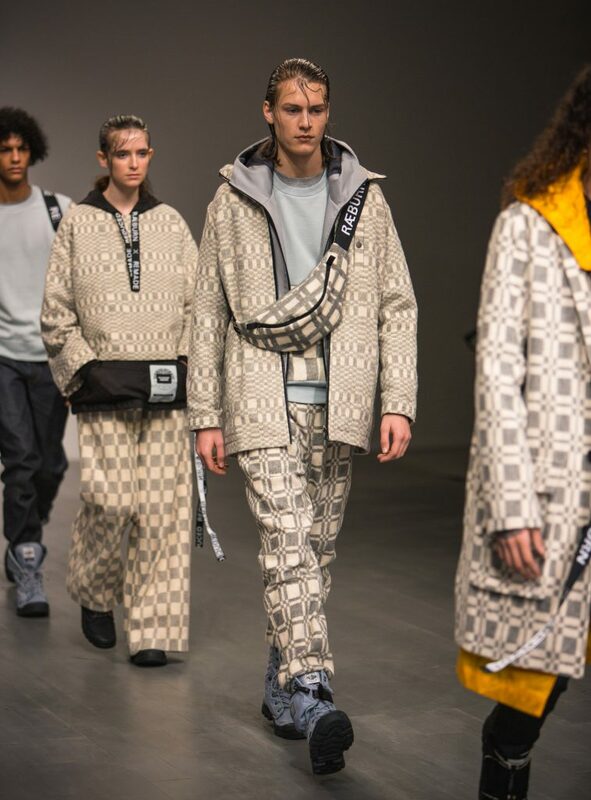 At the beginning of January, the UK played host to fashion’s biggest names for London Fashion Week Men’s 2018. As part of the event, we sent our very own Tom J. Johnson and Pear Chimma along to check everything out. Over the course of four days, they dropped in to hang out and photograph some of their favourite labels. Featuring new lines from Barbour, Blood Brother, Michiko, Oliver Spencer, Daniel W. Fletcher and more, here’s what they got up to.